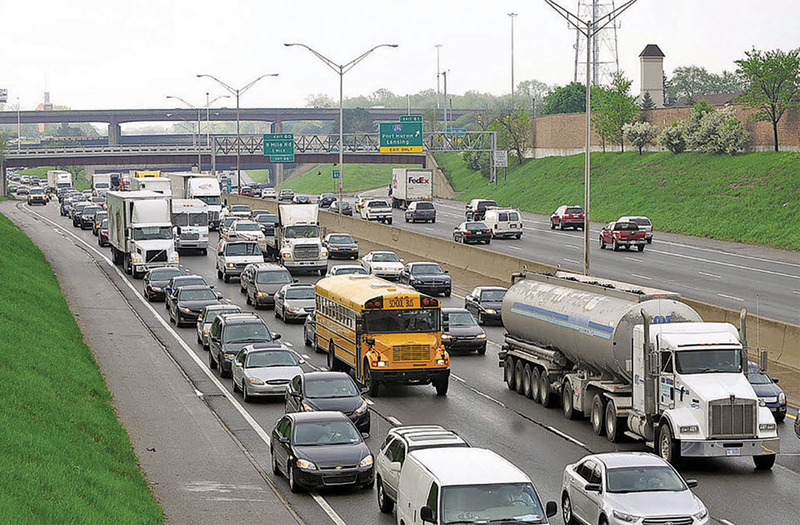 For decades, Michigan residents have heard the complaints: Auto insurance rates are too high in Detroit, causing many motorists to lie about where they live, or drive without insurance altogether. And for many beyond metro Detroit, they’ve probably thought: Not my problem; my insurance costs are fine. But the high rates in Detroit are creeping into the suburbs and beyond, and with them huge disparities between bills in one city versus another. And numerous studies find Detroit and Michigan’s insurance costs are among the highest in the country. A motorist in northeast Detroit may pay $2,128 for the same coverage that would cost someone a couple of miles away in Roseville $755 (motorists in parts of Grand Rapids would pay just $370). But higher rates now cover a substantial portion of Macomb County, from Warren to Shelby Township, and Oakland County. They’re also now found in Flint and much of Genesee County. It’s been allowed by state law for decades. After the Michigan Supreme Court ruled in 1978 that state regulators had failed to ensure that insurance costs were “fair and reasonable,” the legislative solution in 1979 allowed insurers to have up to 20 different “territories” where costs were different. Back then, there were far tighter limits: Costs in two adjoining territories could not be more than 10 percent apart and the lowest cost in the entire state could not be less than 45 percent of the highest. But that was too limiting for insurers and they successfully lobbied Lansing — first in 1986, then again in 1996 — for fewer restrictions. Insurers argued that it cost more for claims in areas like Detroit because aggressive litigation and higher per-claim medical costs put insurers at a disadvantage against companies writing policies outside of Detroit. Now, insurers can charge vastly different rates depending solely on ZIP code or census tract — and they do. Some, including State Sen. Coleman A. Young II, now running against Mayor Mike Duggan to lead Detroit, called the territorial rates “the definition of redlining,” the illegal practice of withholding or changing credit or insurance rates based on an area’s race or ethnicity. Oakland County Executive L. Brooks Patterson, a frequent critic of Detroit, came to the city’s defense on this issue. He called territorial ratings that charge Detroit motorists’ more for insurance than his county’s drivers on the same vehicle is “classic redlining” and should be outlawed. 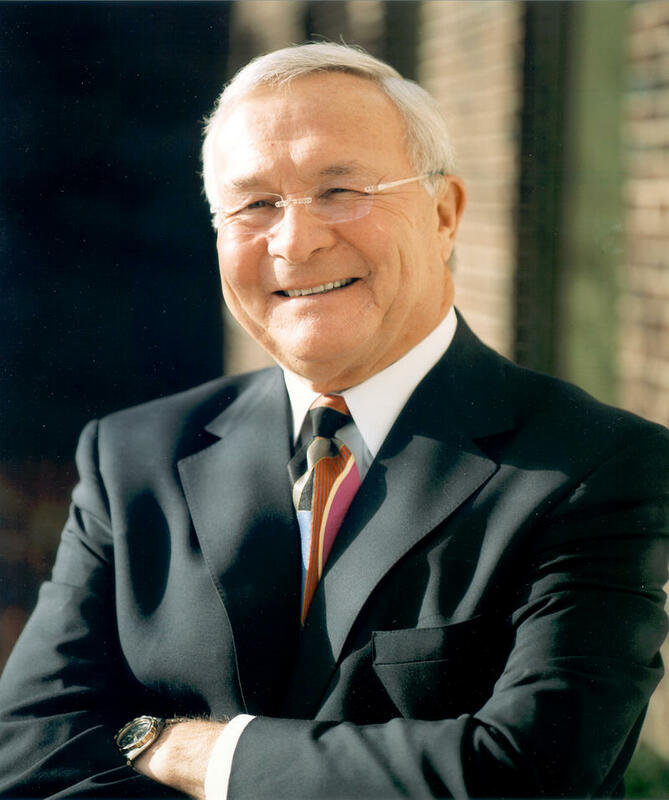 Oakland County Executive L. Brooks Patterson, a longtime nemesis of most things Detroit, nevertheless contends that Detroit drivers are being unfairly discriminated against on auto insurance rates. Patterson, a longtime defender of Michigan’s unlimited medical benefits, said he favors getting rid of all non-driving factors in setting auto insurance rates. For example, let’s say that, after all other discounts and premiums are applied, the base cost for insurance for personal injury protection (PIP, the most expensive component of mandatory auto insurance) is $1,000 In much of Detroit, where the “factor” is 2 or higher, the cost for PIP would be $2,000 ($1,000 multiplied by the factor of 2) or higher. If the factor were 0.4, as it is in eastern Grand Rapids, it’d be $370 ($1,000 times 0.4). Insurers have successfully argued that traffic patterns and congestion, varying medical costs and the differing likelihood of lawsuits in different neighborhoods and cities required different costs. For the Michigan Health & Hospital Association, a trade group representing medical providers, the geographic rates for auto insurance are puzzling. Chris Mitchell, senior vice president of the MHHA, which is monitoring reform efforts and resisting talk of setting fee rates for accident victims, said health care professionals don’t price their services based on where people live. The biggest rip off and the one that causes huge disparities is credit rating. You can have a perfect drivung record and no claims and your insurancevrates doubled or tripled when the insurance companies got permission to use credit scores in determining insurance rates. Recind that and the "you didn't go far enough in school" tax and rates will drop considerably. That and hospitalization should no longer be required since everone is required by federal law to have coverage now. wrong on credit rating.best rating that ever happen to Michigan drivers. if you lie about your residence, your credit will not. also credit is based on historical patterns of claim frequency. bad credit drivers have a higher frequency of claims as shown by insurance company data.hence, they are charged for the risk of insuring them. Sorry,credit rating is much fairer. what is needed is to scrap the base rate set in the forites that charged a higher price starting from the densely populated center city to the lower price suburbs. insurers should instead use GIS and tracking to help correct this discrepancy. This will fundamentally change our rating. With 52 examples of insurance policies. It should be easy to find a couple that work good, then pick the best one with a vote of an informed public.